Home » 2007 » Why is your ‘from’ Address so Important for Email Deliverability? 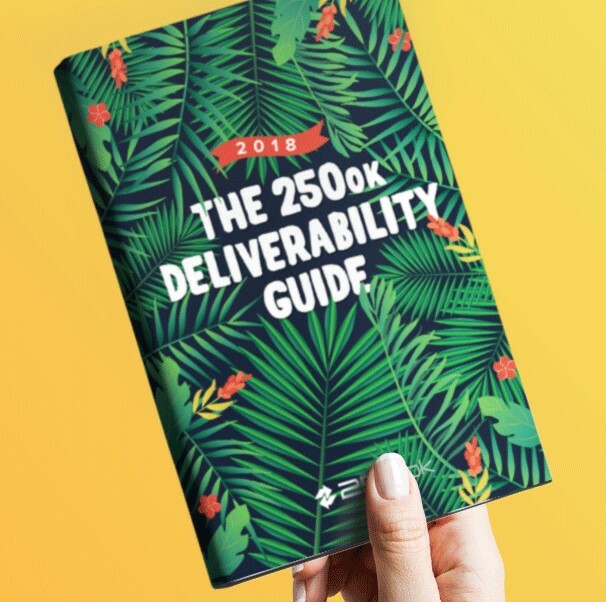 Why is your ‘from’ Address so Important for Email Deliverability? In response to the posting at trinity7 about the importance of your from address. 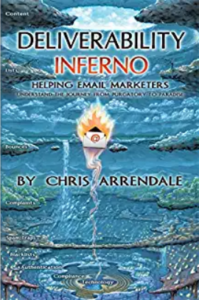 Most email clients will show you the friendly from address used to send the email but AOL, among other, web browsers users will only see your email address. Almost every email client available, be it Webmail readers (Hotmail) or client readers (Thunderbird) have built in personal whitelists for users. These personal level filters will overrule any potential filtering done by an ISP. Domain Block listing is no longer limited to Email address, URLs are also commonly blocked by anti-spam filters check over at rules emporium to see if your listed on any of the most popular domain based blacklists. It is also very common to filter and messages containing any URL with an IP address in the message – using a Fully Qualified Domain Name is recommended for all links and images in your email messages. Many companies are now offering pre-deployment content testing for your email, even offering multiple views as to your messages appearance in the inbox. Look for Habeas, ReturnPath or Pivotal Veracity for these eRSPs. We talked about The importance of Authentication last week. We also recommend that you look to use Domain Keys Identified Mail (DKIM) as soon as your MTAs or ESP offer these solutions.